Look forward to laundry day with this incredible array of products in our best-selling fragrances. Treat your clothes and linens to earth-friendly cleanliness. 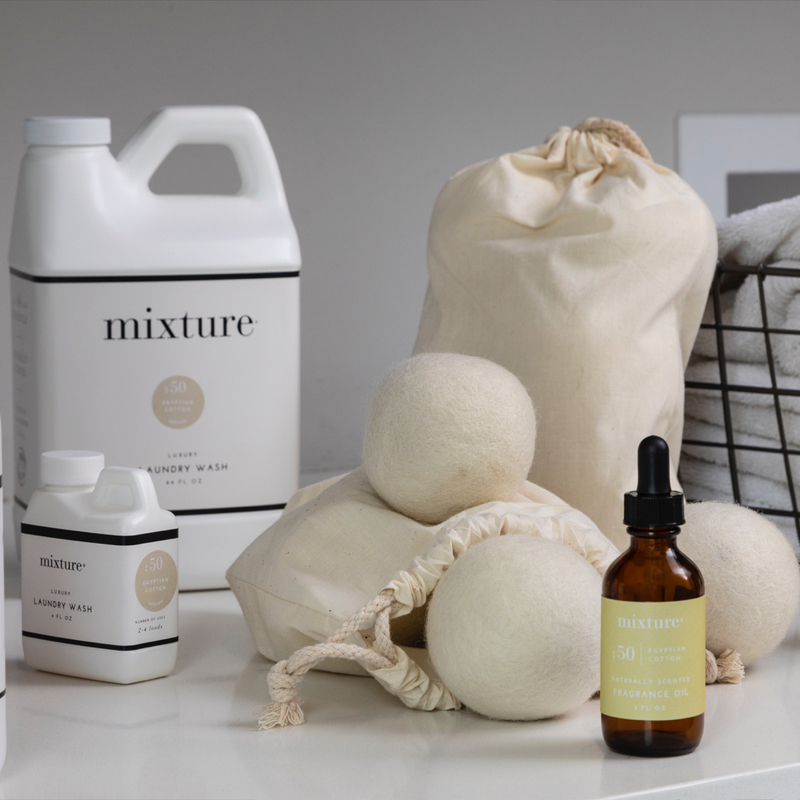 Naturally soften fabric and reduce static and drying time with these 100% wool balls, 2oz fragrance oil included.